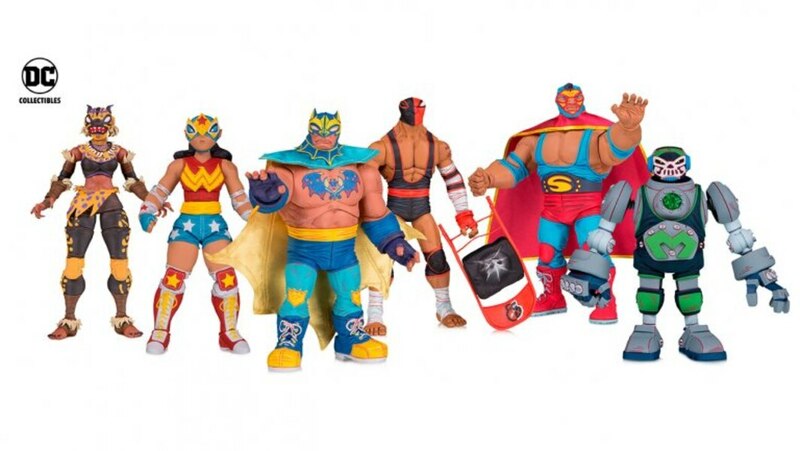 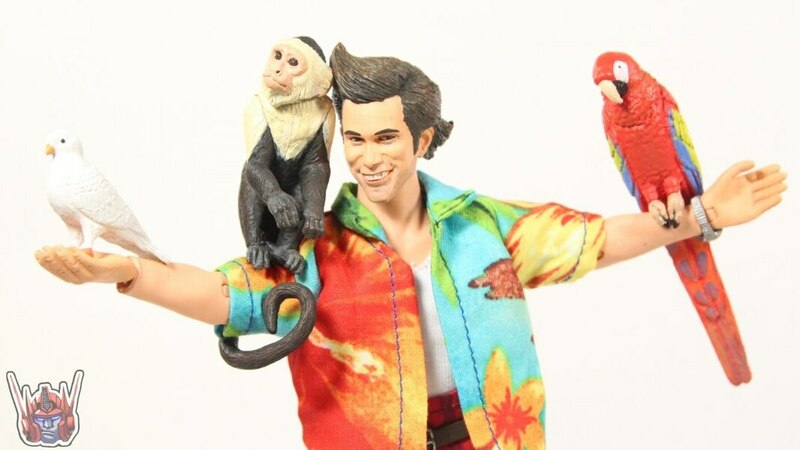 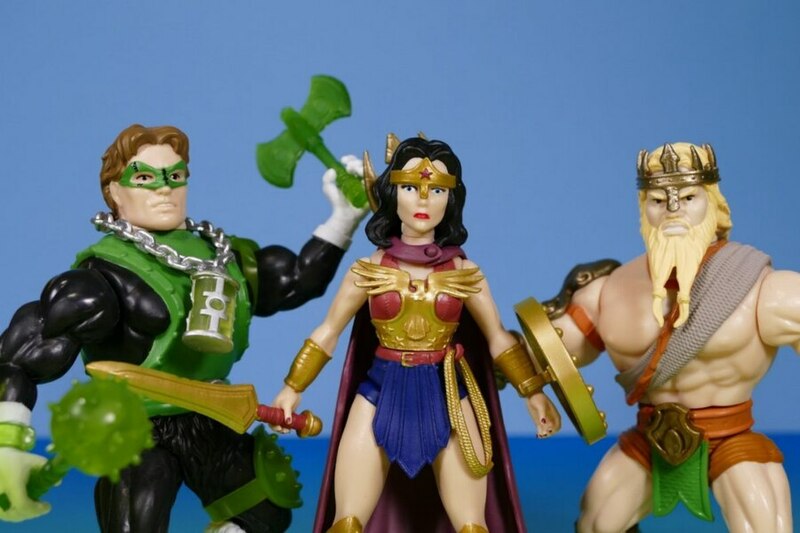 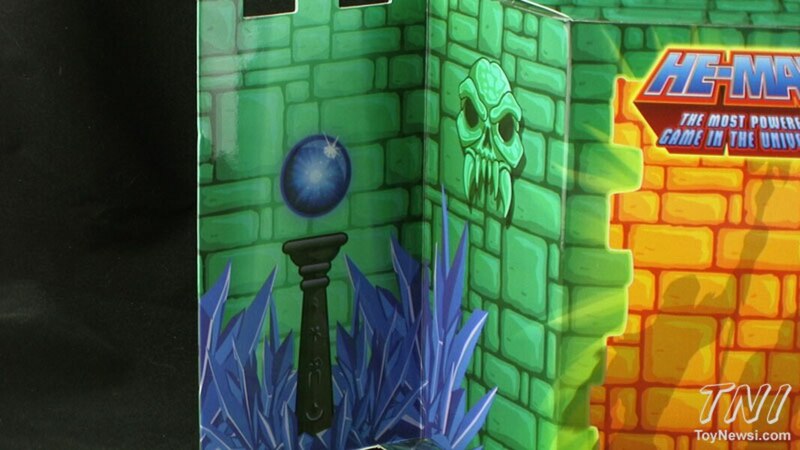 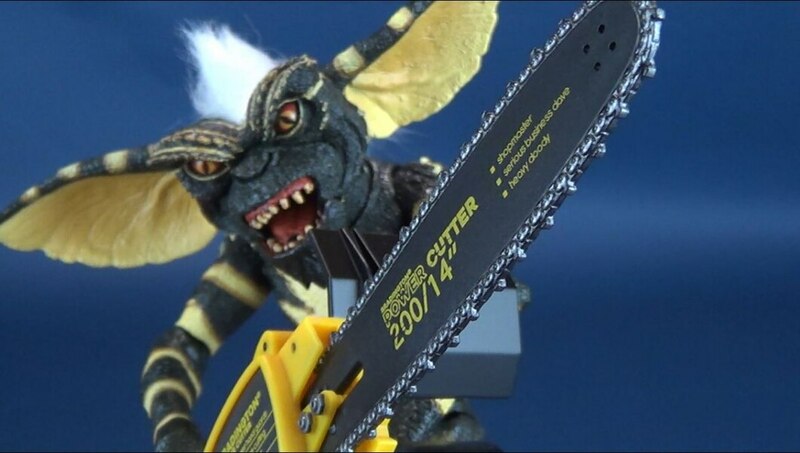 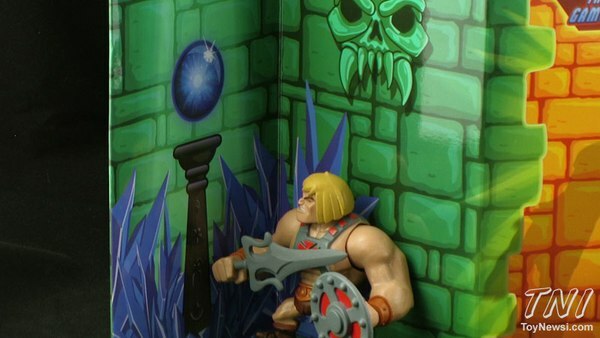 The Mini Masters finally see the light of day in this upcoming San Diego Comic Con exclusive from Mattel! 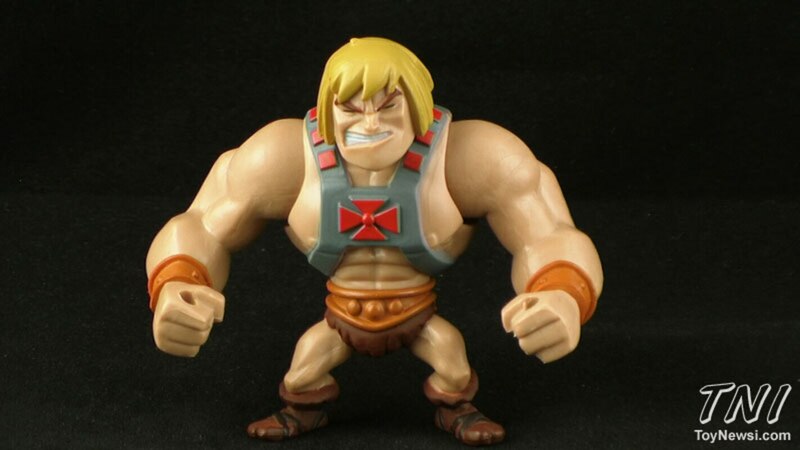 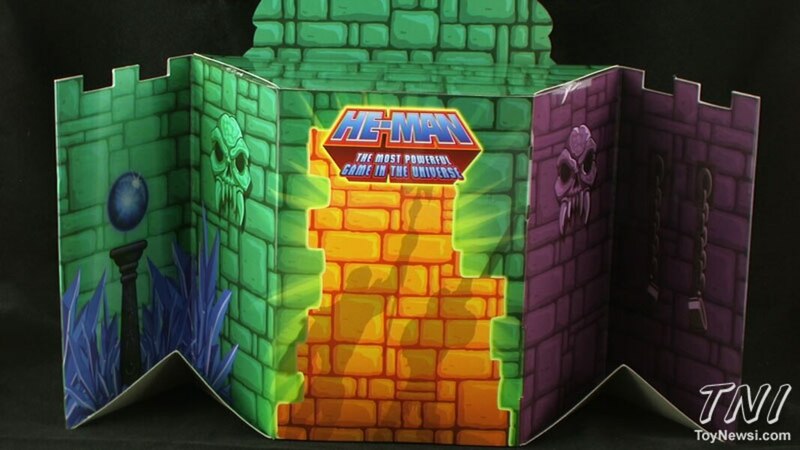 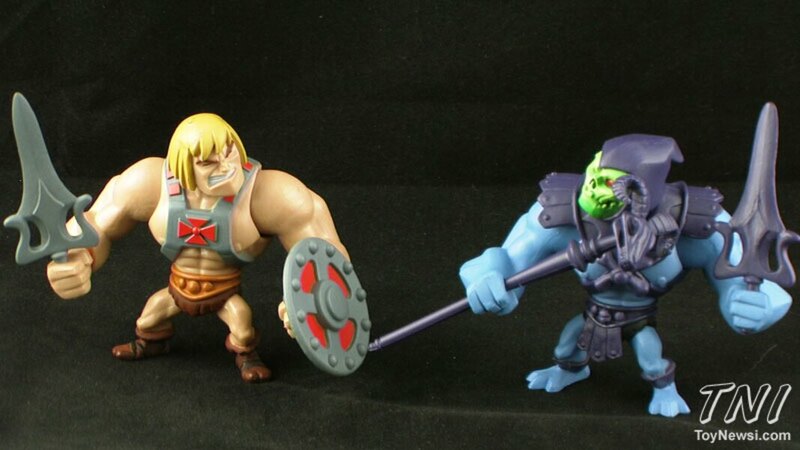 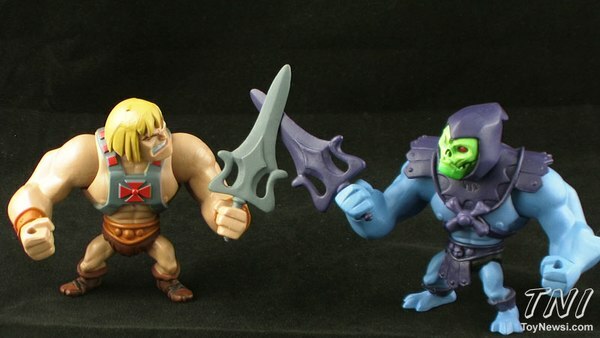 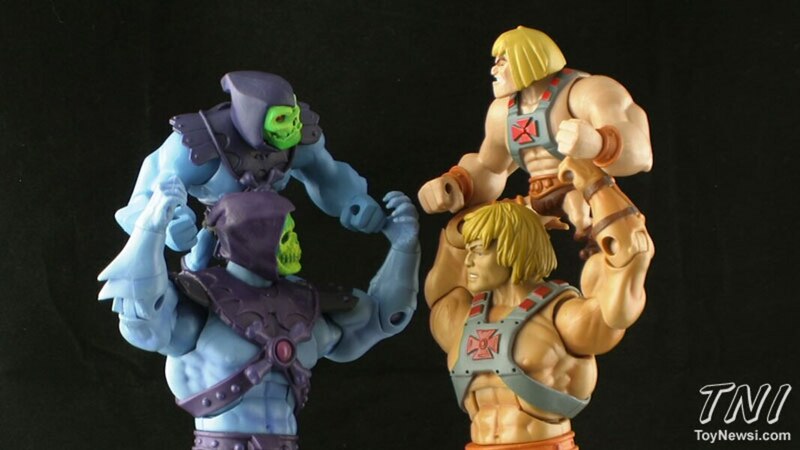 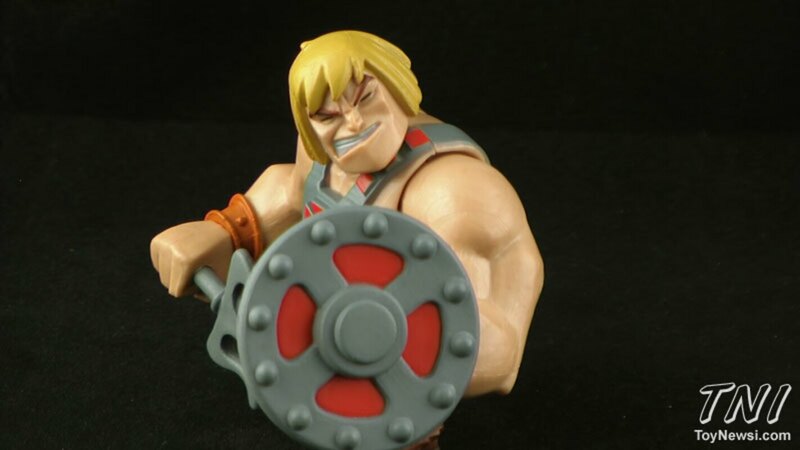 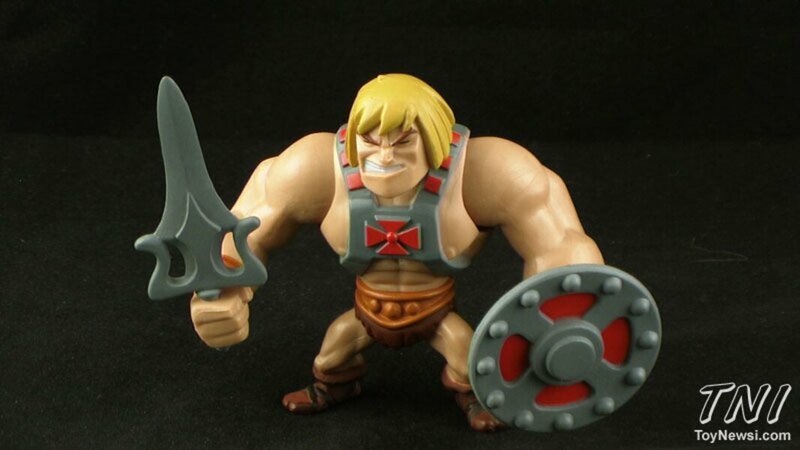 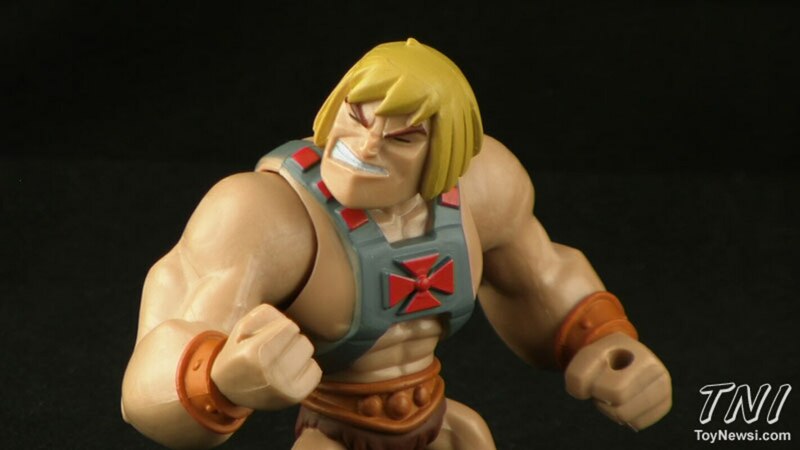 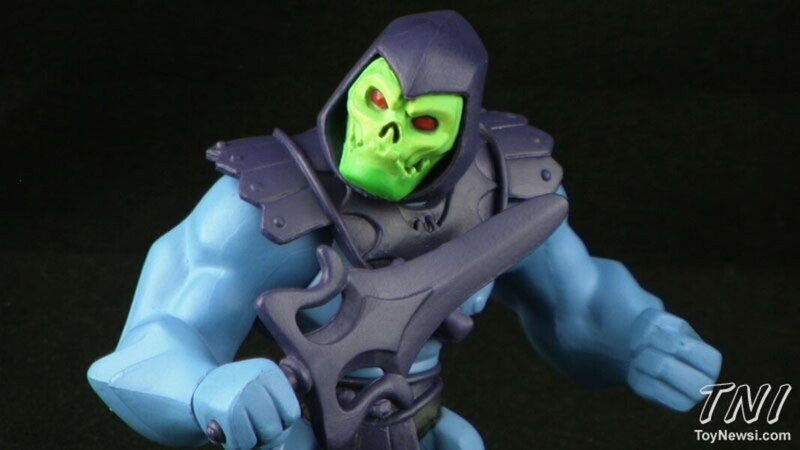 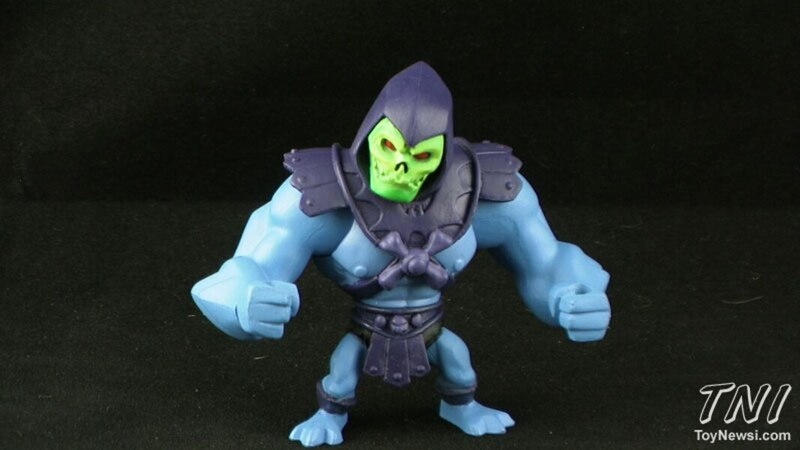 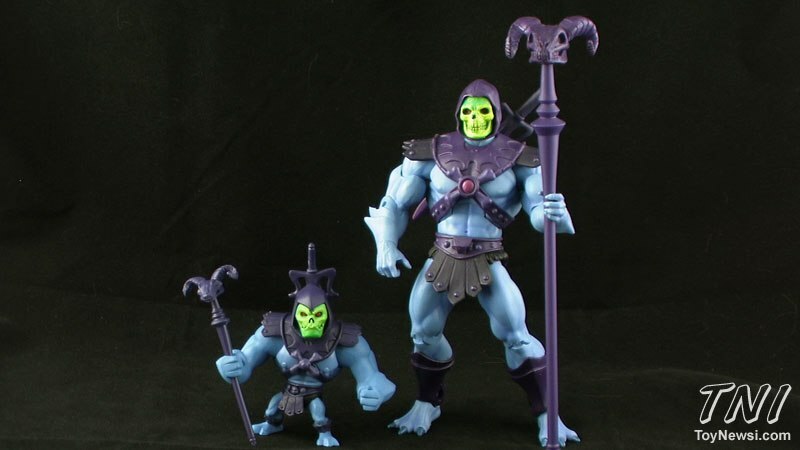 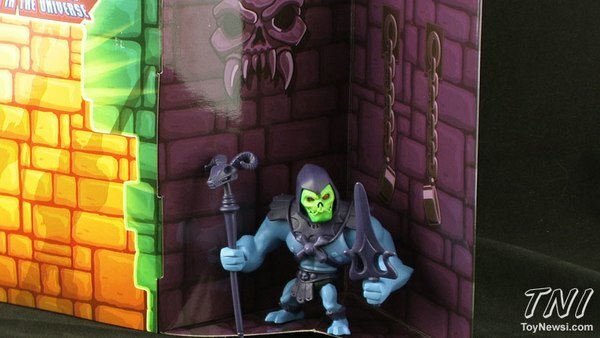 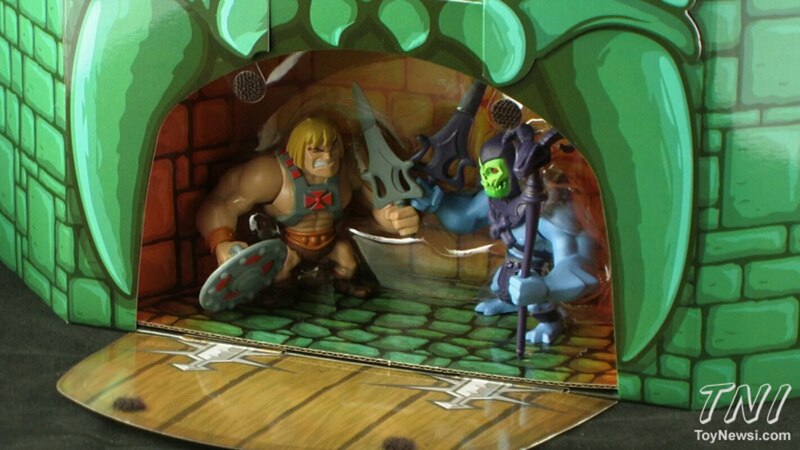 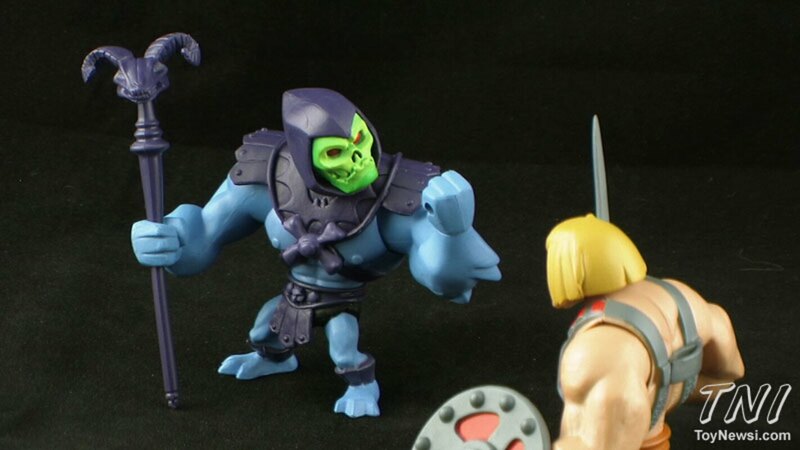 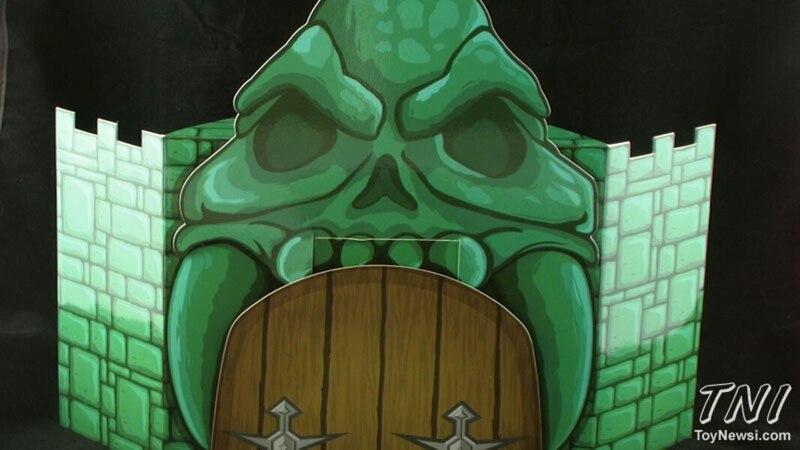 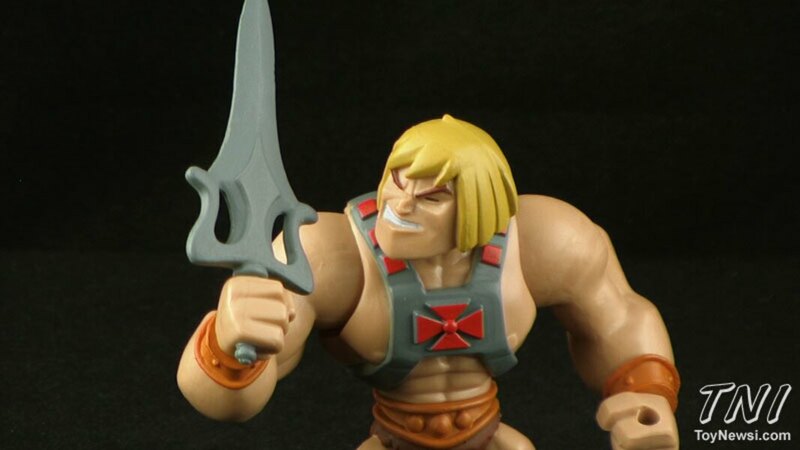 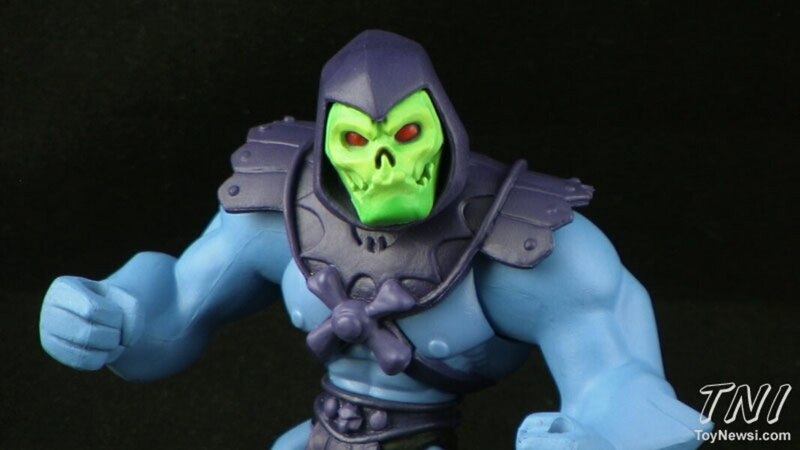 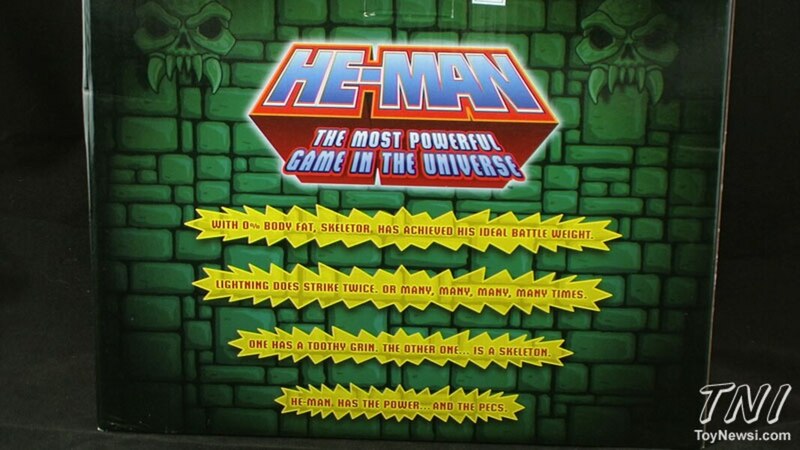 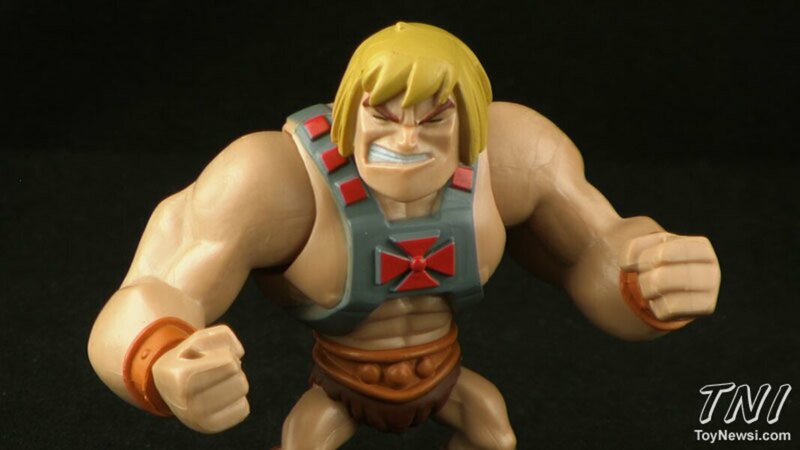 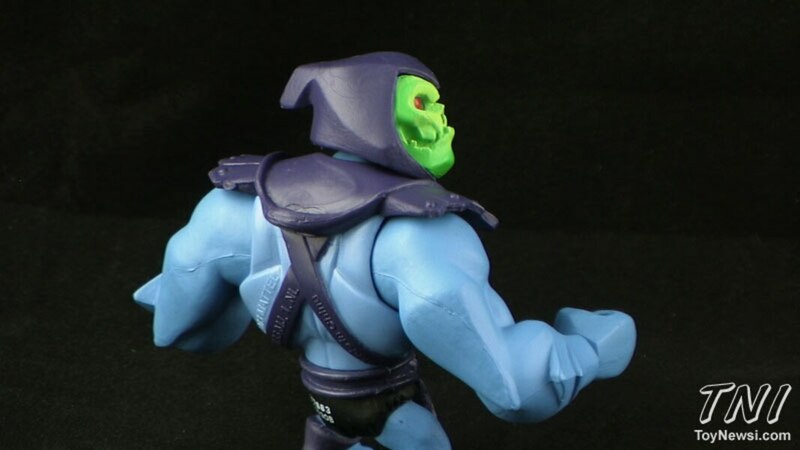 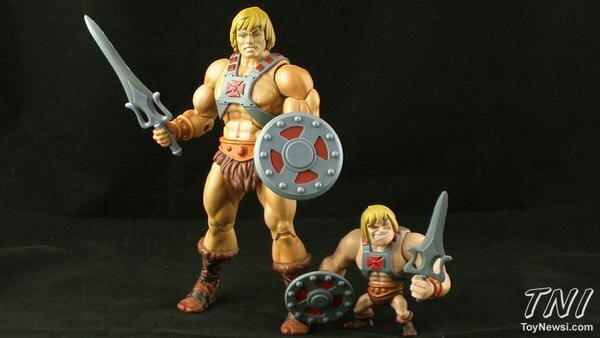 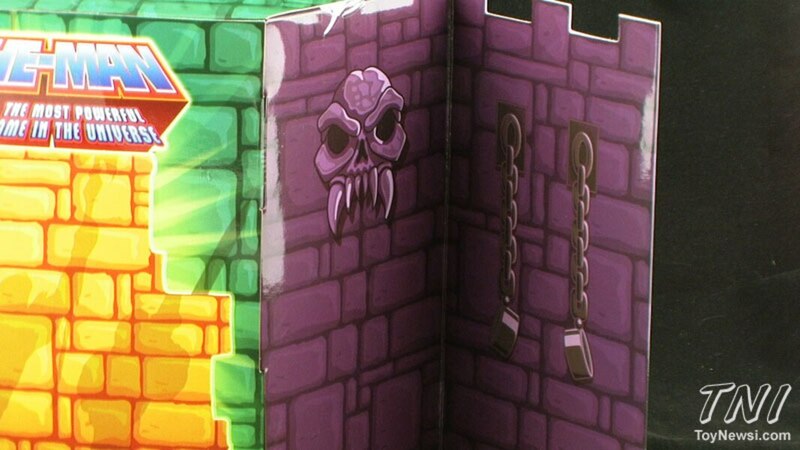 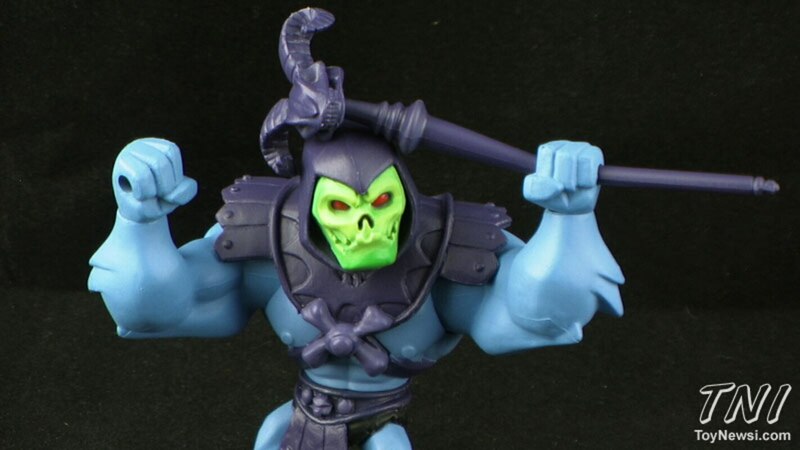 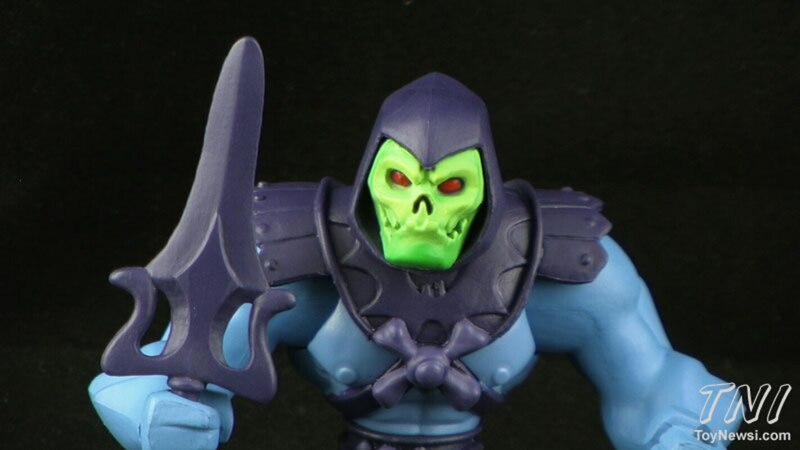 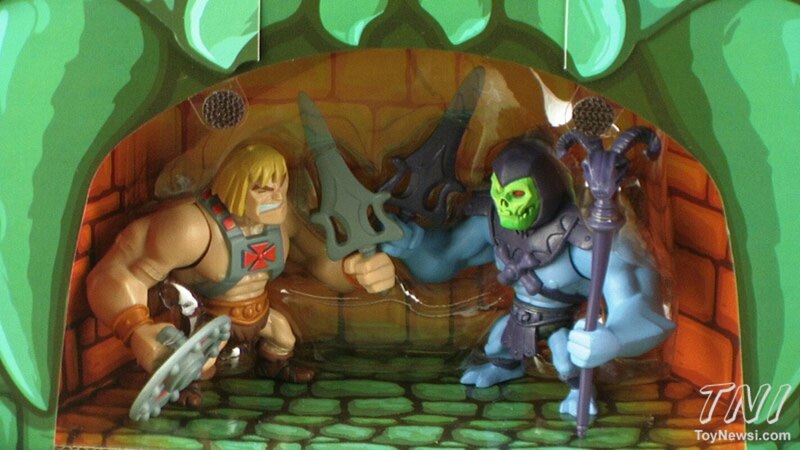 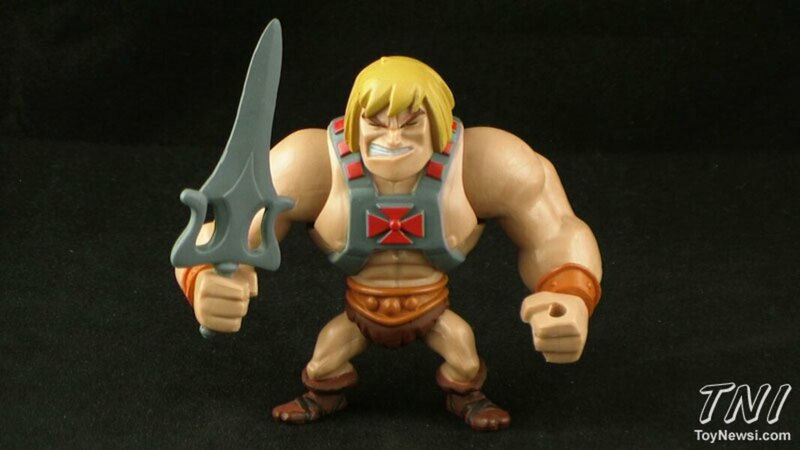 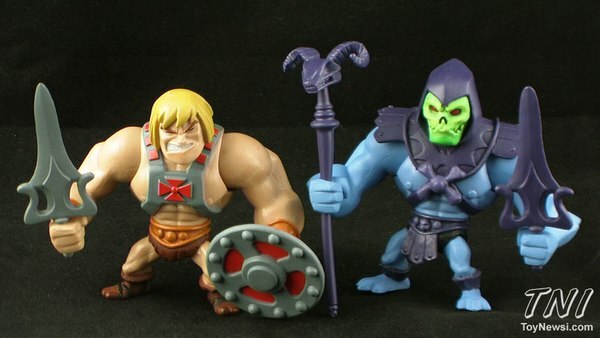 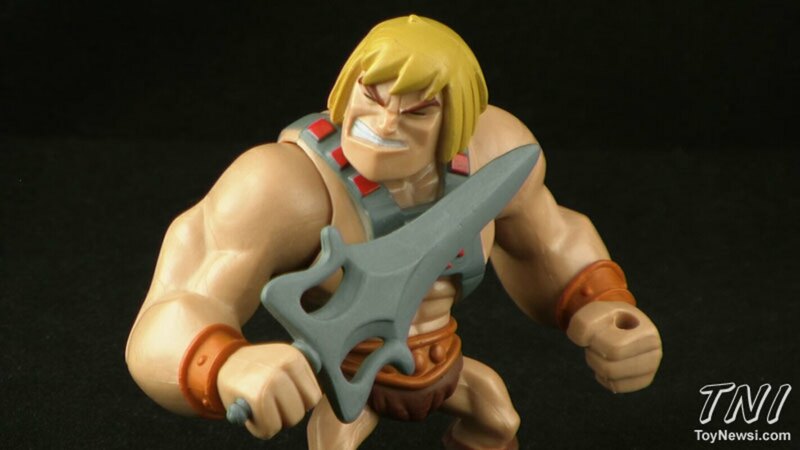 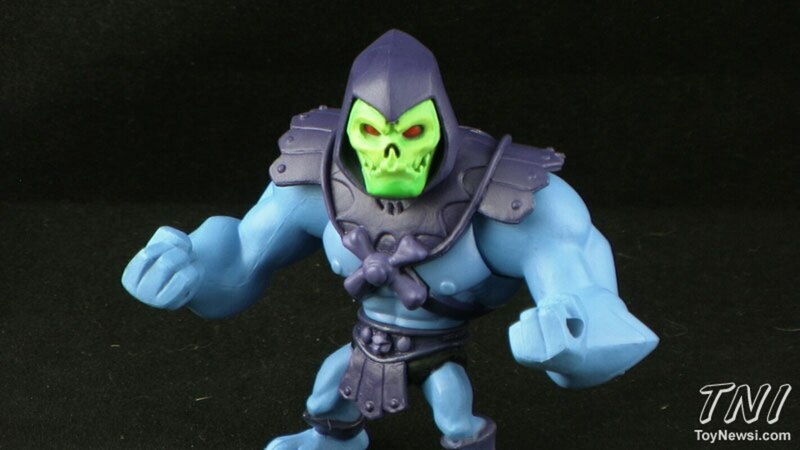 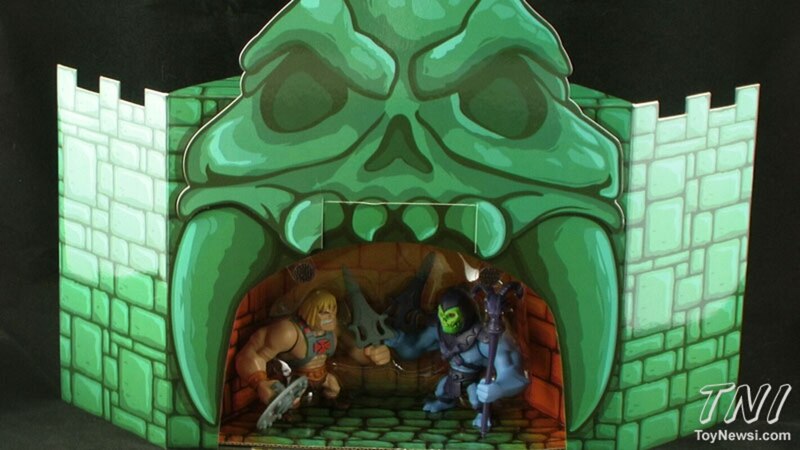 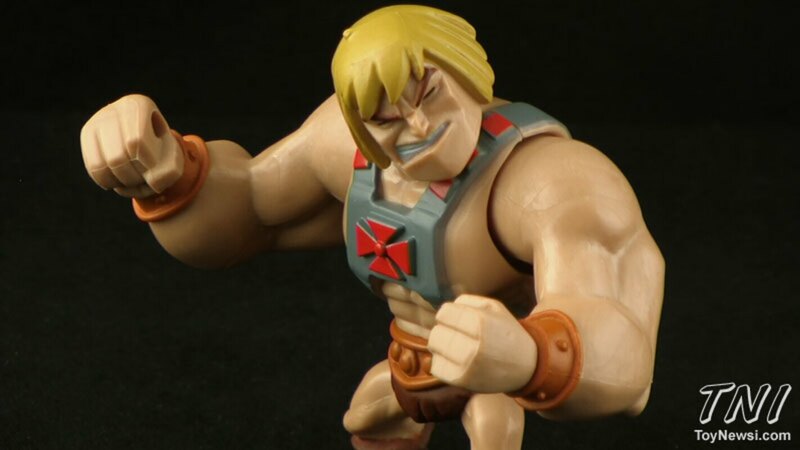 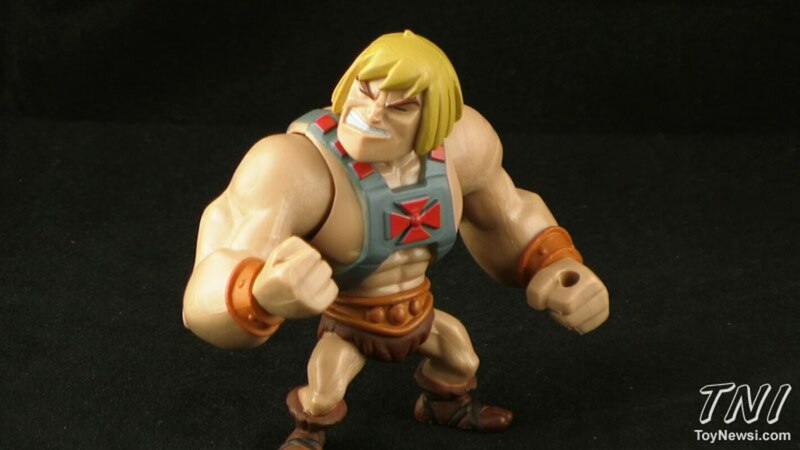 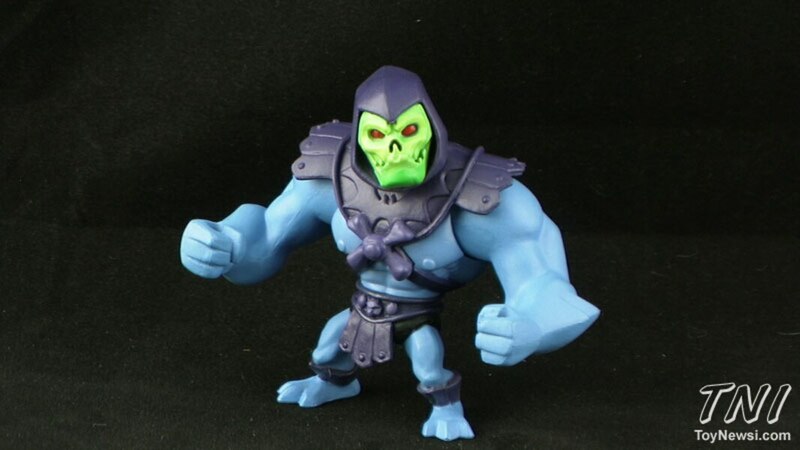 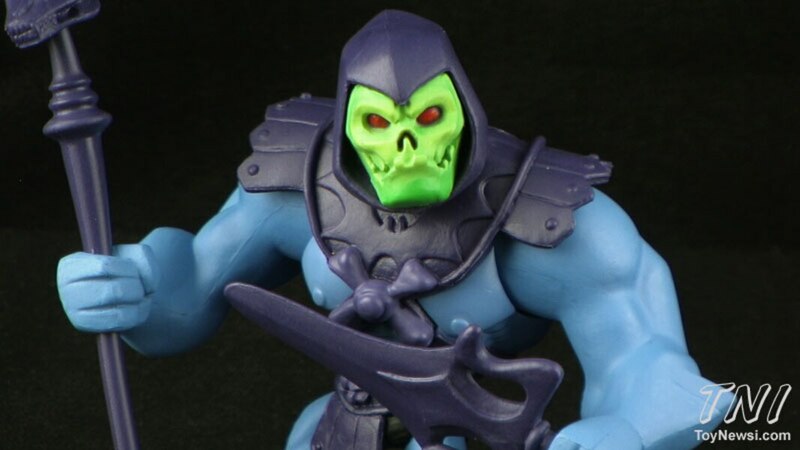 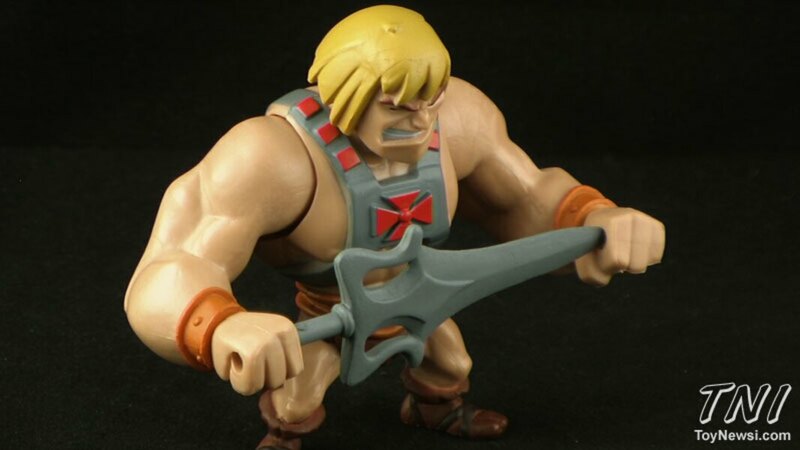 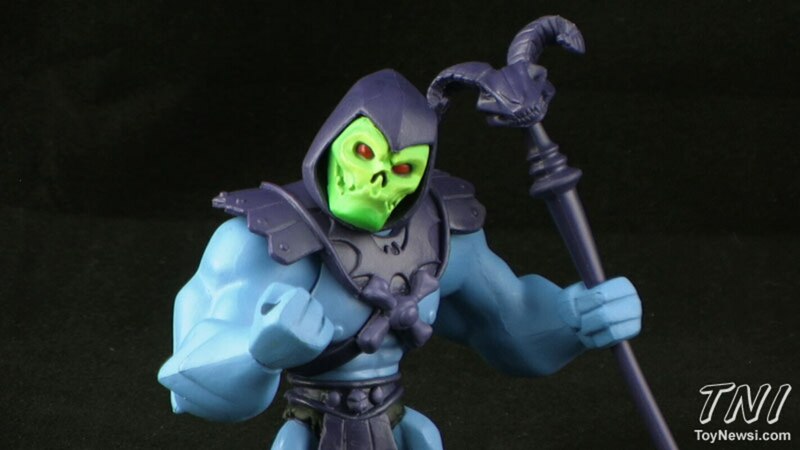 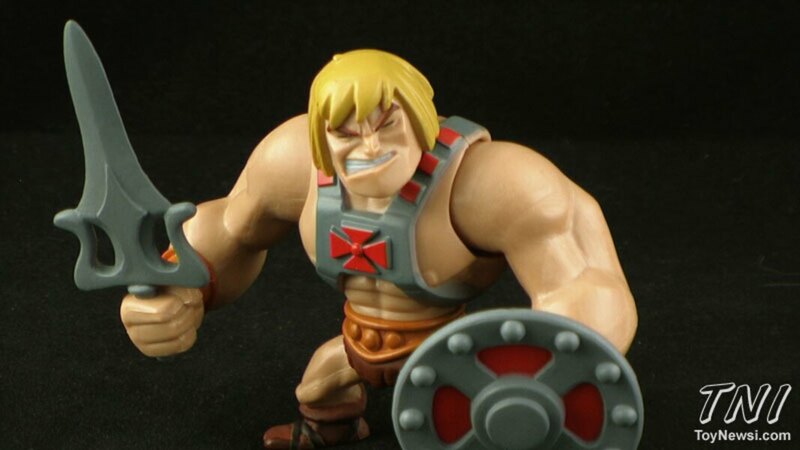 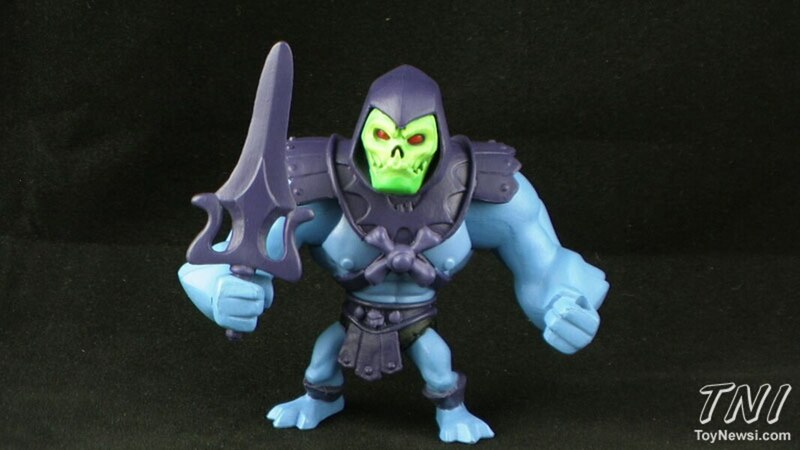 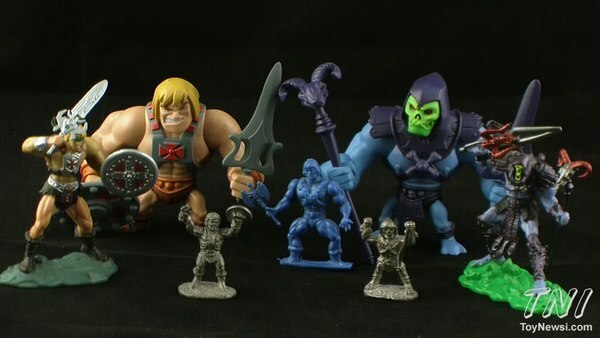 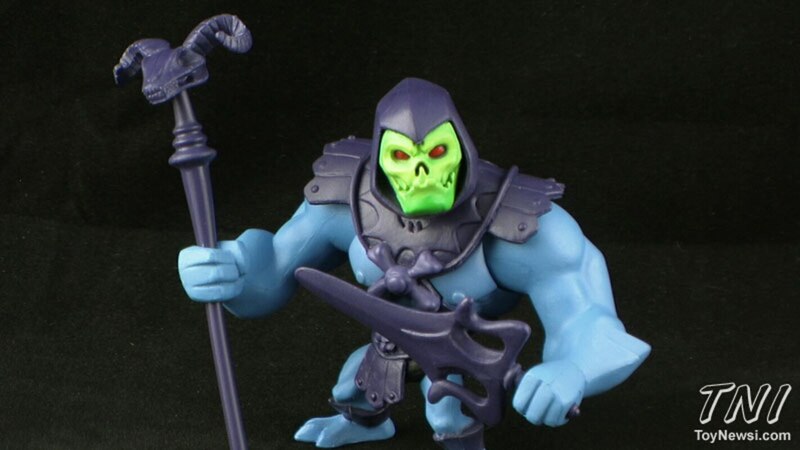 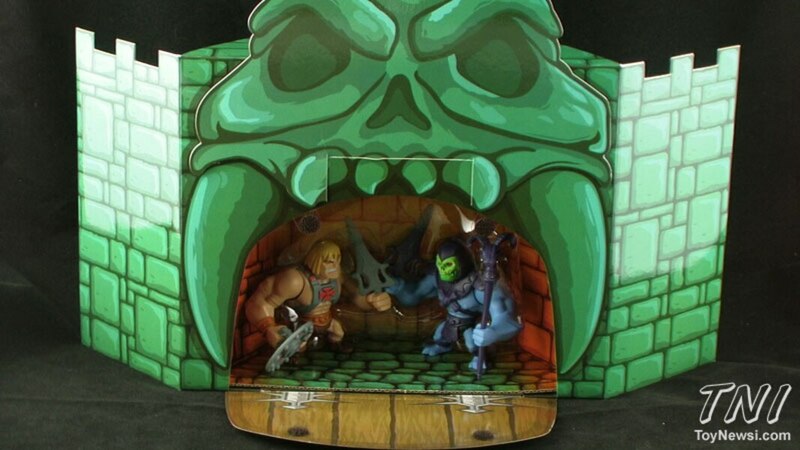 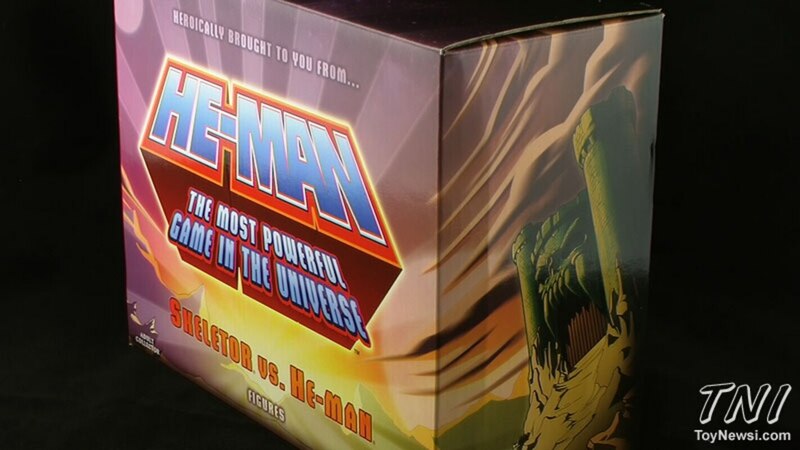 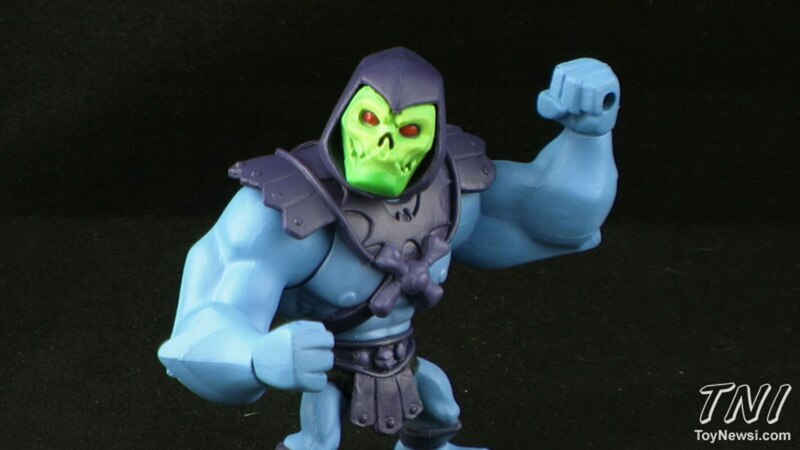 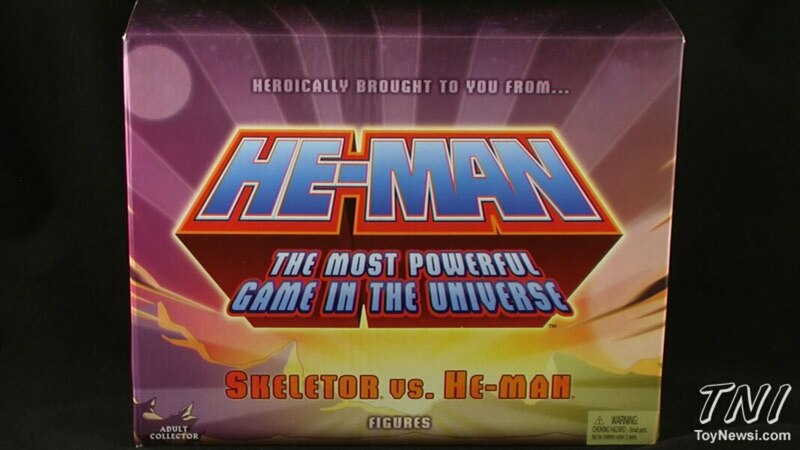 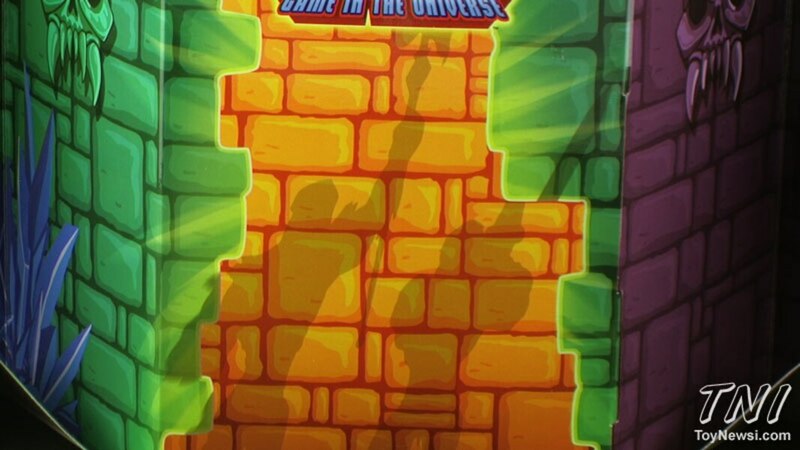 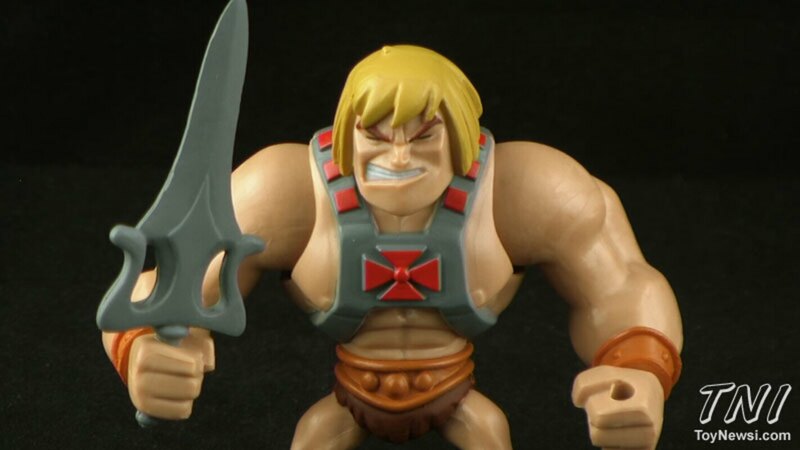 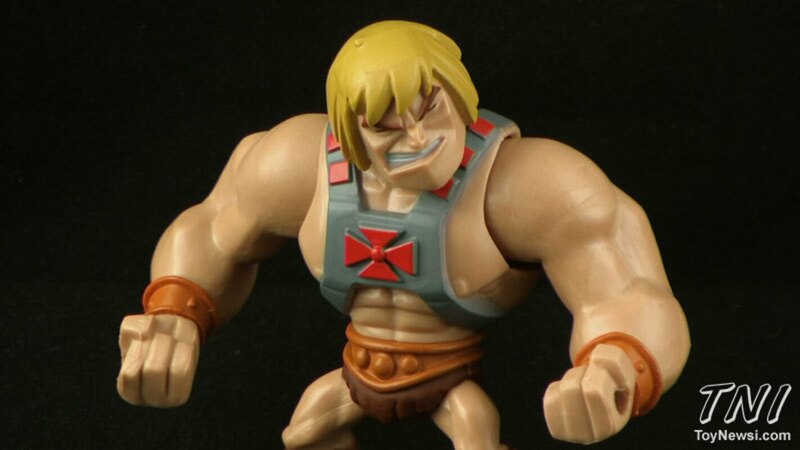 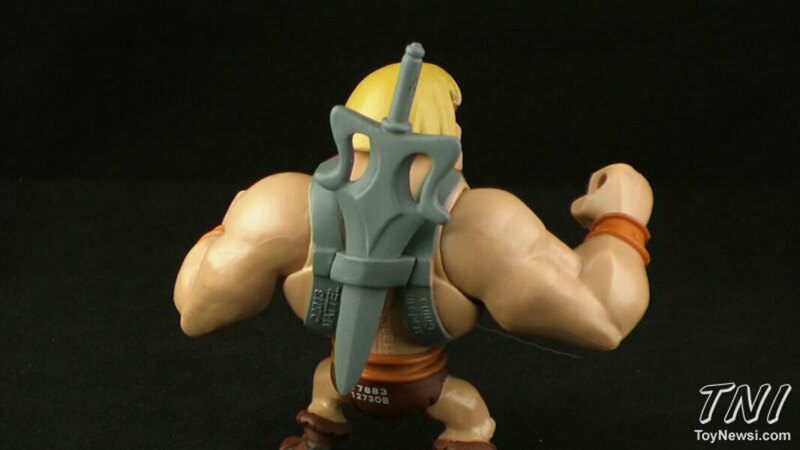 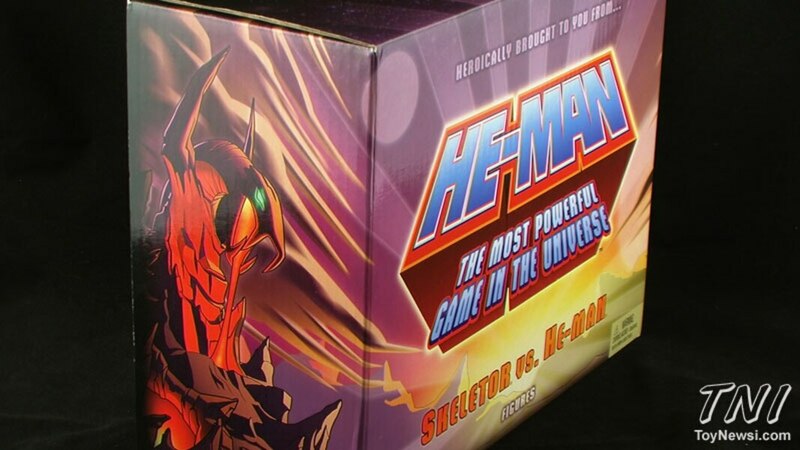 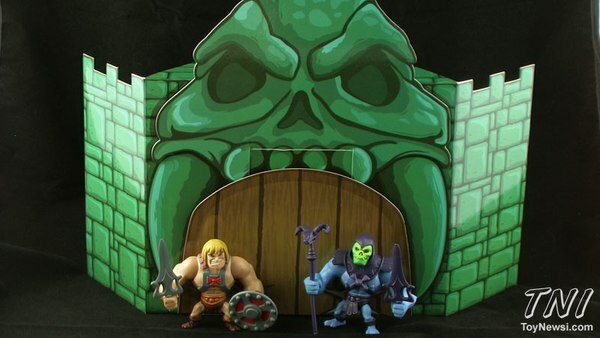 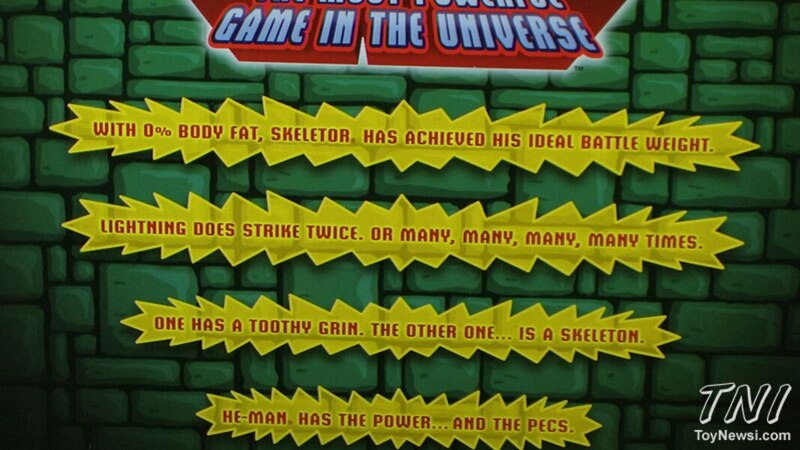 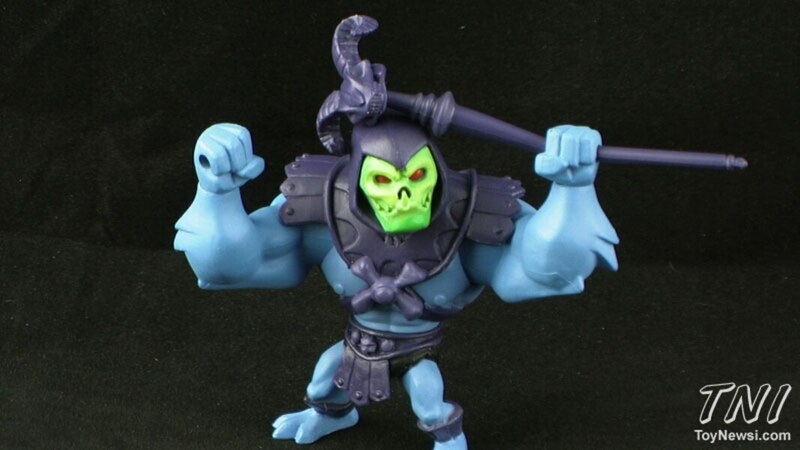 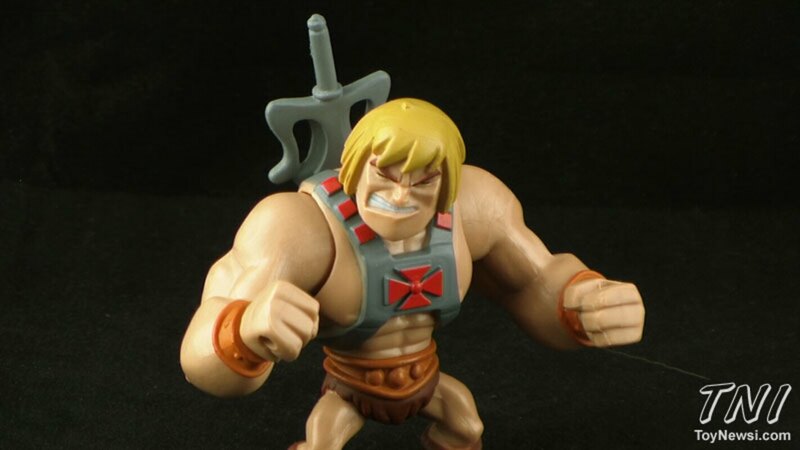 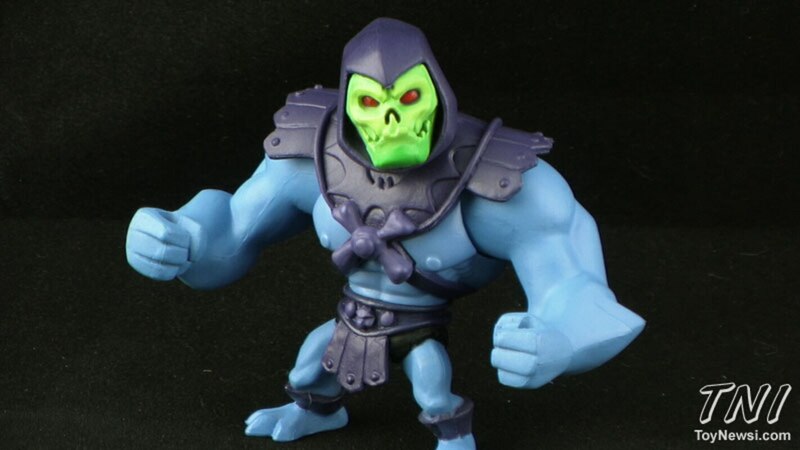 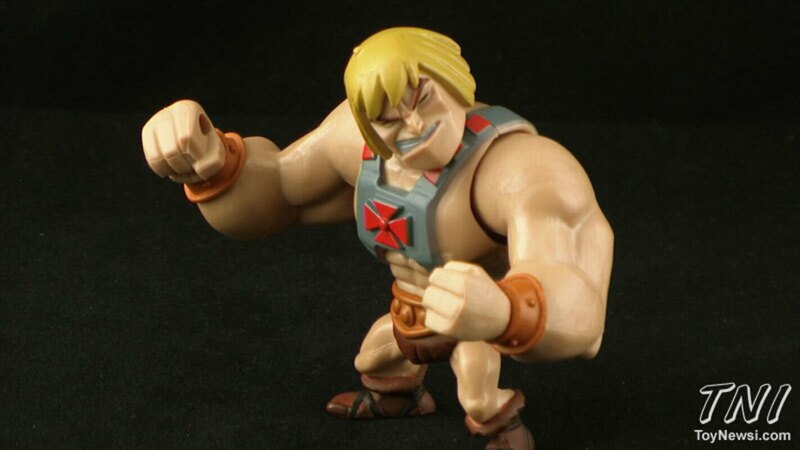 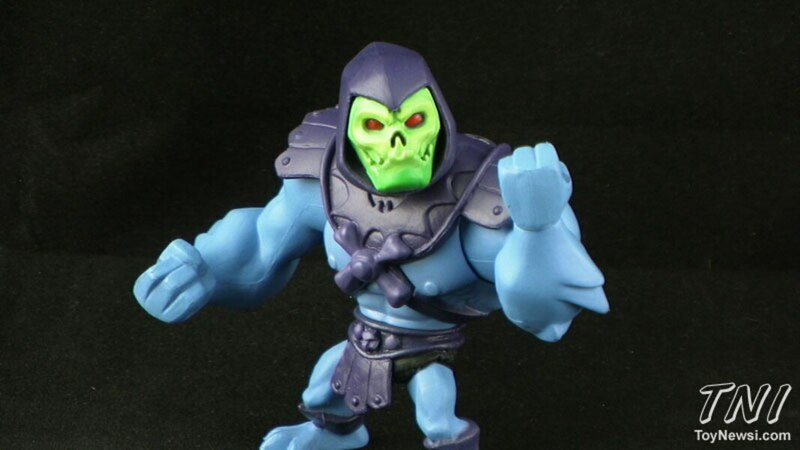 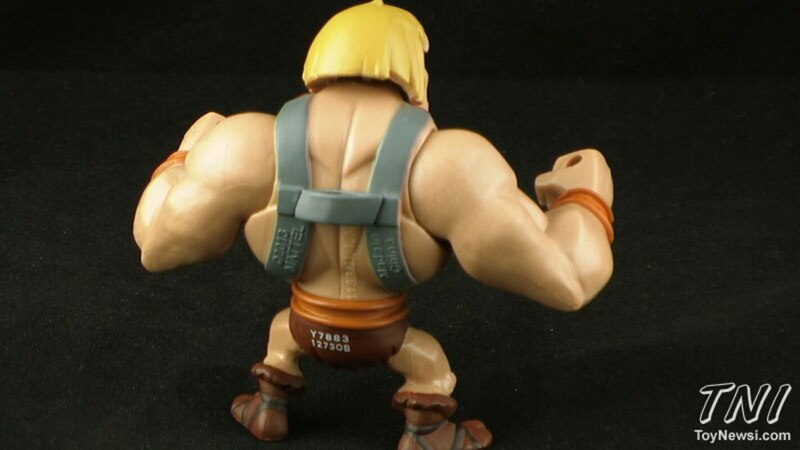 Join Pixel Dan for an early look at the "Most Powerful Game in the Universe: branded He-Man vs Skeletor mini figures! 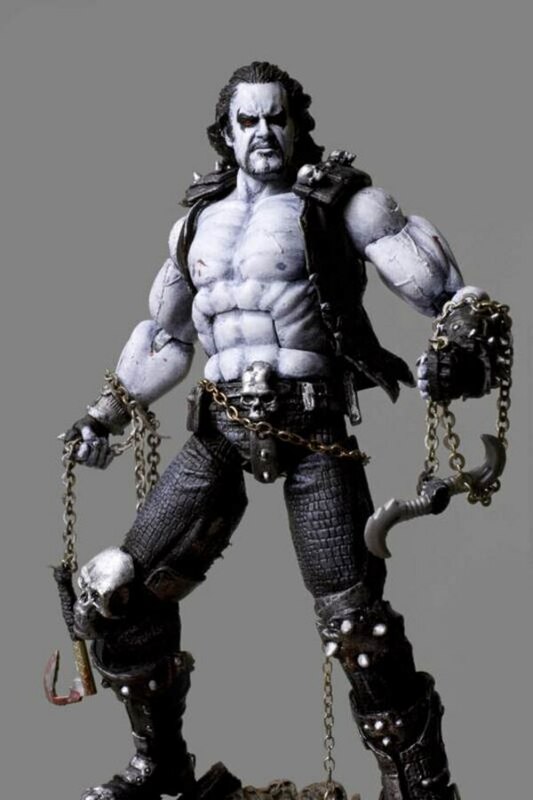 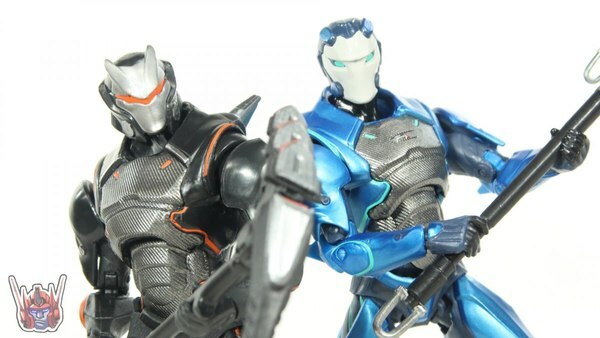 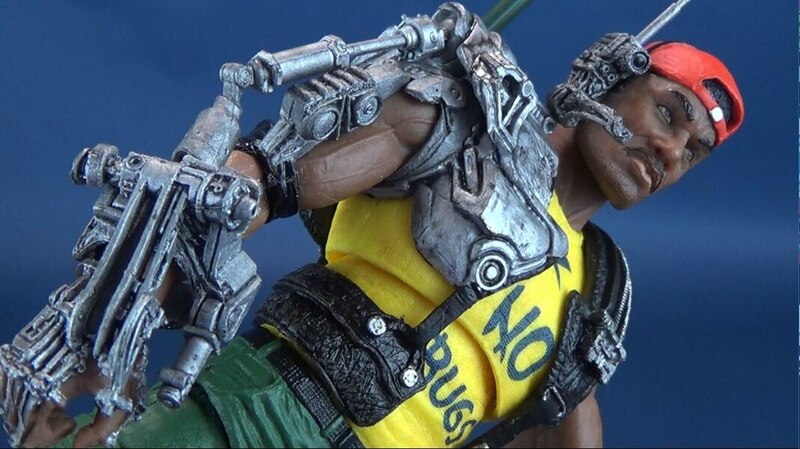 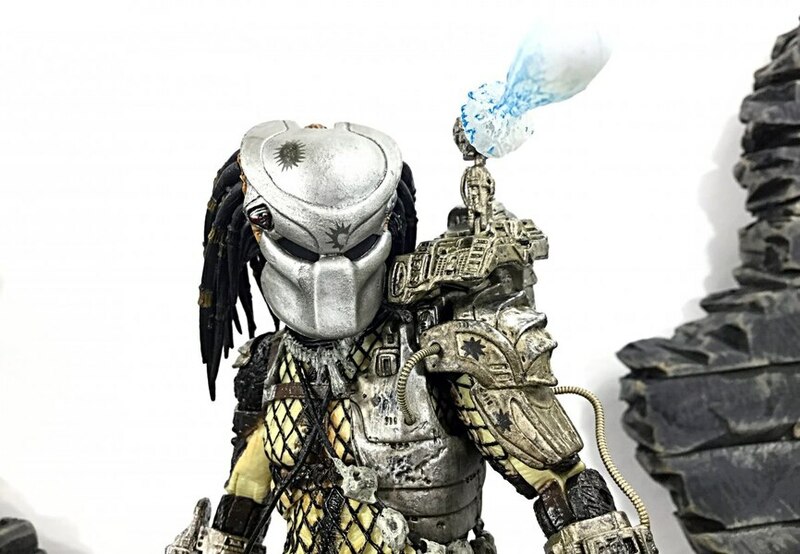 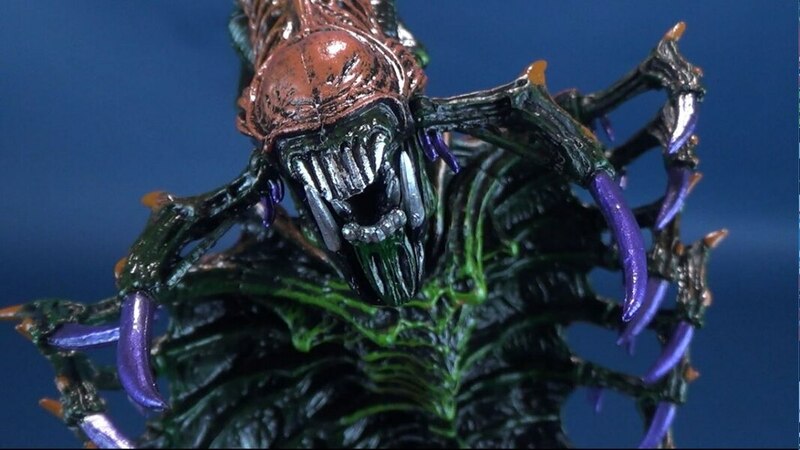 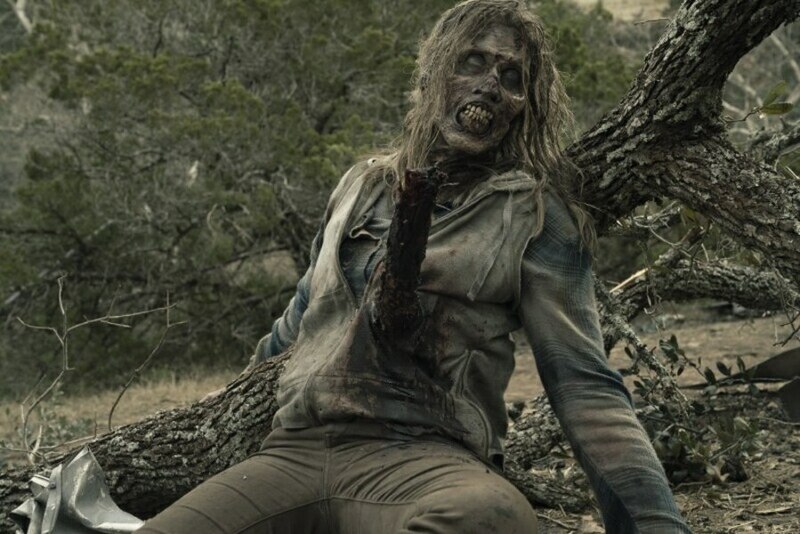 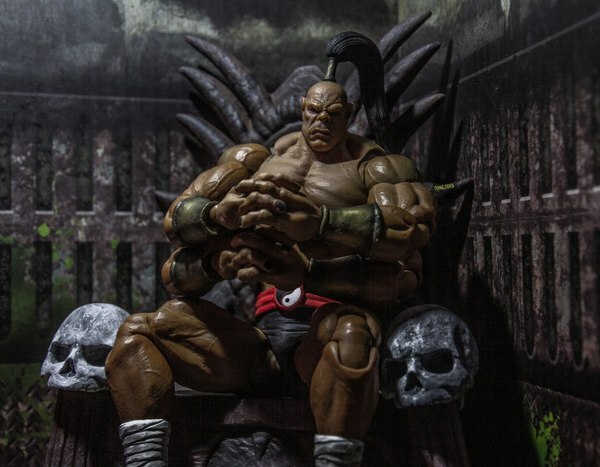 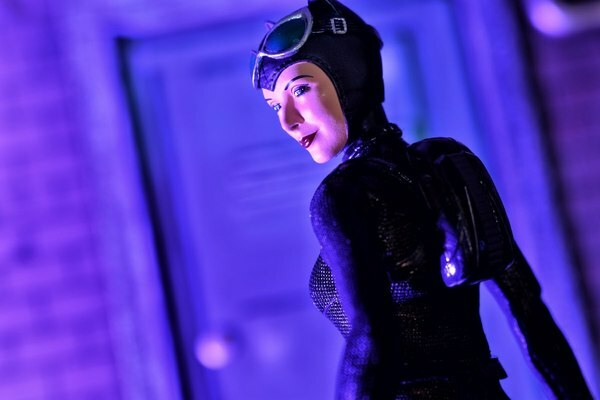 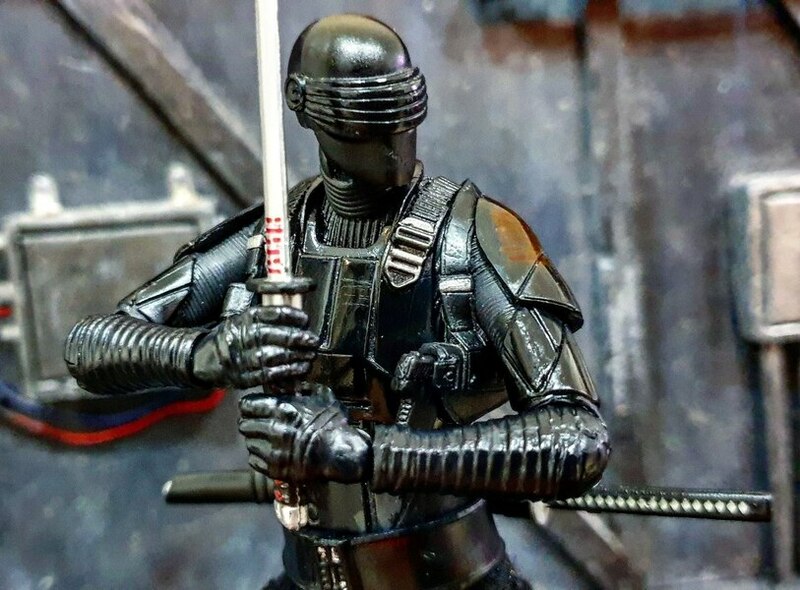 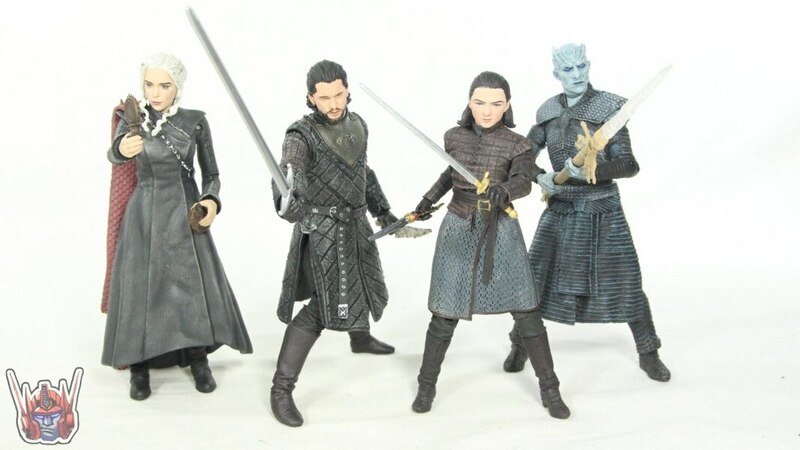 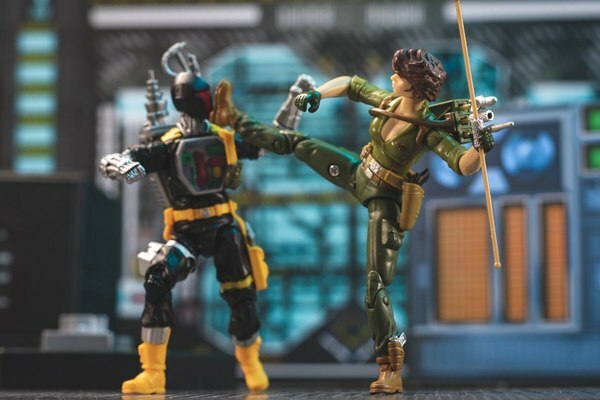 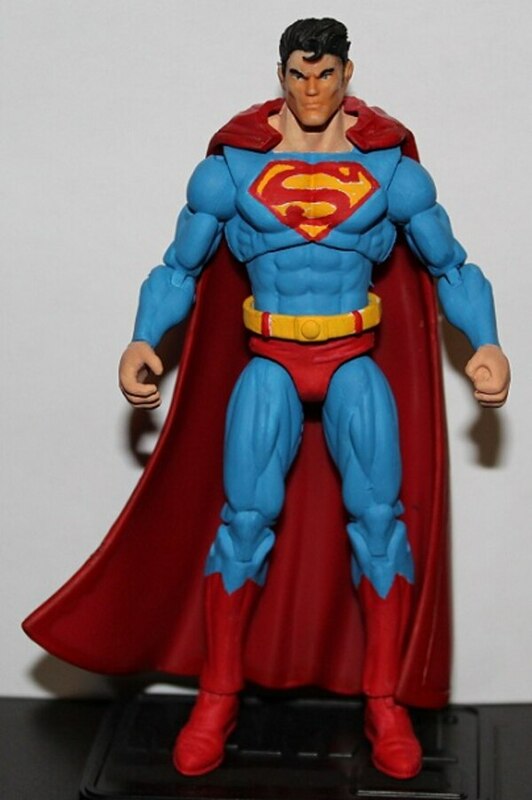 Check out hi-res images for these figures below in our GALLERY!